A Celebration of Community and Beer! 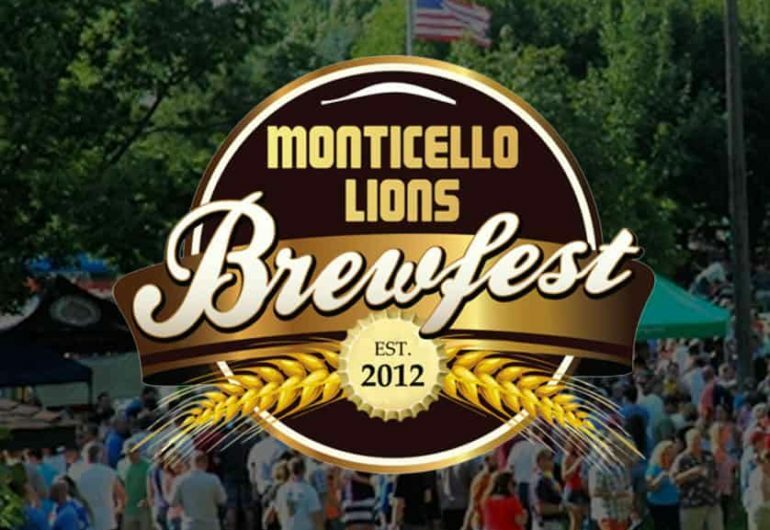 Monticello Lions Brewfest is a craft beer sampling event featuring live music, local food, and an amazing outdoor venue right on the Mississippi River. More than 50 vendors fill the park offering well over 150 different beers, wines, and spirits.